The old 70s fashion trends faded only to resurface again as fashion statements. As they say old is gold, the vintage fashion seems to have caught the fancy of our Bollywood Divas. 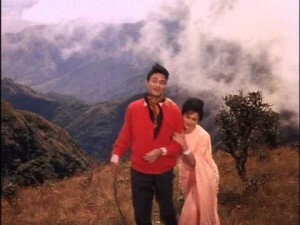 Here are a few Bollywood’s old fashion trends that repeated themselves. Anarkalis have been in trend for quite a while now. 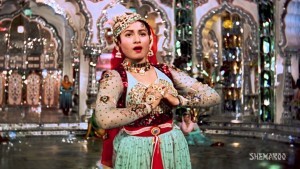 The first time Bollywood saw a floor grazing Anarkali was in Mughal-e-Azam. Madhubala aka Anarkali looked stunning in her billowy costume. Rekha too wore a floor length Anarkali in the song ‘Dil Cheez Kya Hai’. 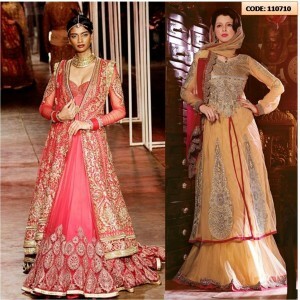 The best thing about an Anarkali dress is that it flatters most body types. The A-line cut lends a slimmer and elegant look to the wearer. 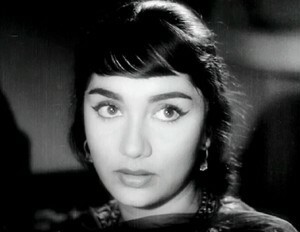 Sadhana Shivdasani’s blunt fringes became so popular that the hairstyle itself came to be known as the Sadhana cut. 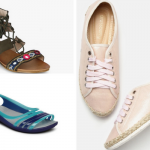 The 60s fashion fad has made a strong comeback. From Katrina Kaif and Kareena Kapoor to Anushka Sharma now, have been seen sporting the haircut. Bell bottoms/Palazzos were popularised by Neetu Singh in the 70s. These wide-legged, high-waist trousers are so in demand today. They look classy and accentuate a curvy feminine shape perfectly. Polka dots are almost synonymous with Dimple Kapadia who wore them in her debut film, Bobby. 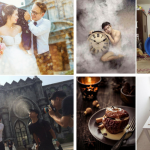 They have been in fashion for some time now and promise to live on forever. High neck blouses were worn by almost all actresses in the 70s. The trend died out gradually and heroines became experimental with their blouses, trying backless, halter necks, round, square necks. But the trend now seems to be catching on again. 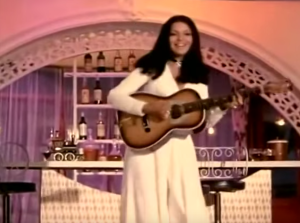 Jumpsuits are in vogue these days, but the first heroine to wear a Jumpsuit Palazzo was Zeenat Aman in the song ‘Chura Liya Hai Tumne’ in the movie Yaadon Ki Baraat. 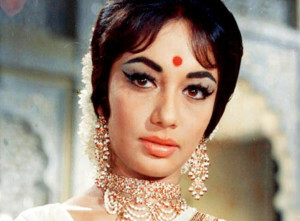 This look was first sported by Leena Chandavarkar in Mehboob ka Mehendi’s famous song – Jaane Kyun Log Mohabat. 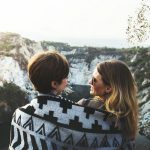 This trend also seems to have made a comeback. 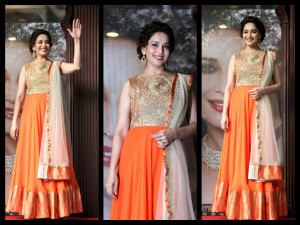 This 70s style, which Bollywood beauties of the yesteryears swore by, is a rage among fashionistas. The winged eye make-up creates the illusion of bigger eyes and adds a dramatic element to one’s looks. Sonam Kapoor recreated this retro look on the red carpet at the Cannes last year.